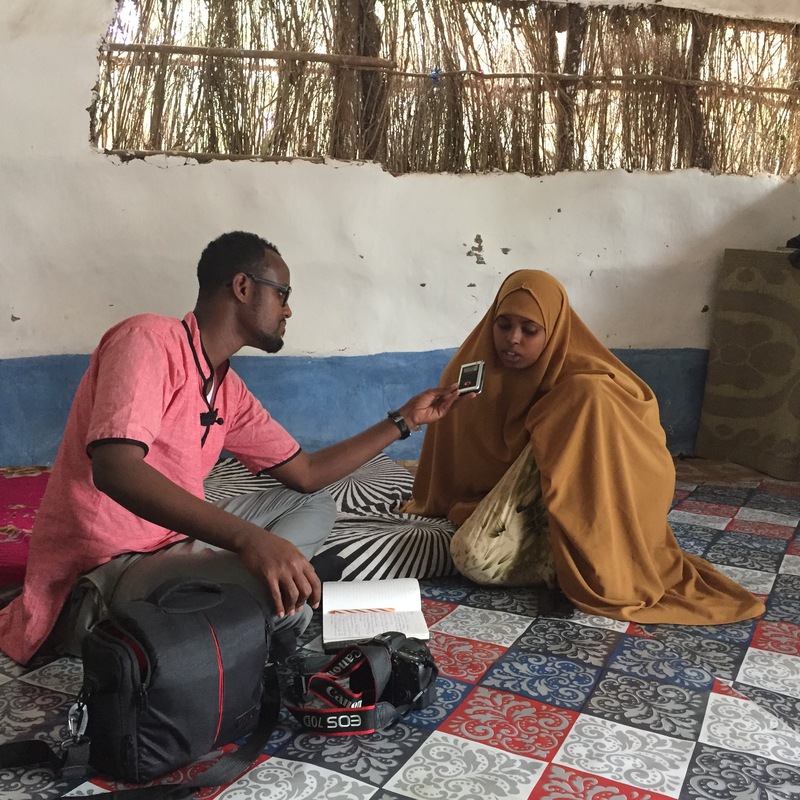 In January 2017, REFUNITE and Radio Ergo launched a campaign to inform the growing number of displaced people within Somalia about the REFUNITE family tracing platform and to help them in the search for their missing loved ones. *For photos where faces are clearly shown, formal consent was given. Names have been changed to protect anonymity. January 25th 2017 marked the launch of REFUNITE’s six-week radio campaign in Somalia. 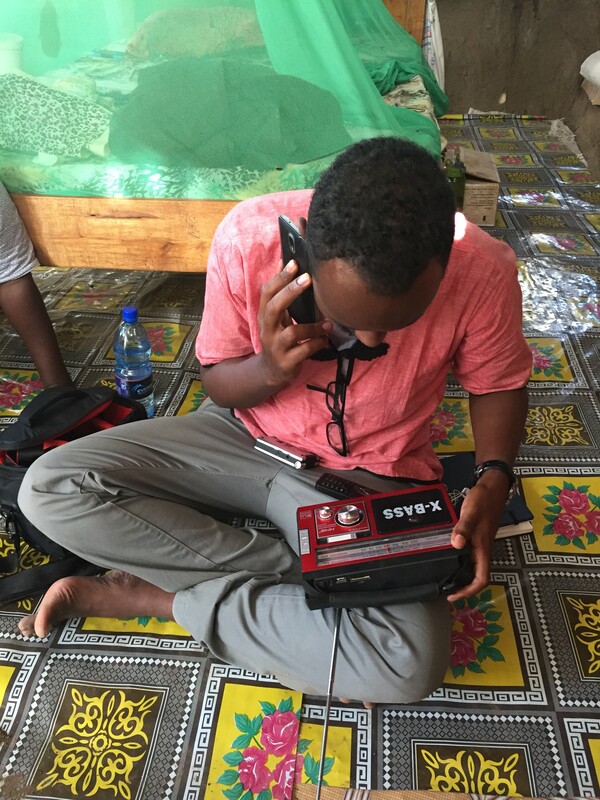 As part of the campaign, the humanitarian radio station Radio Ergo has been broadcasting short messages on how to register and search through the REFUNITE mobile tracing tool, and interviews with Somali users who are looking for or who have been reconnected to their families. The goal of the radio campaign is to inform displaced families on how to search for their loved ones using their mobile phone. Two decades of conflict have left 1.2 million people displaced in Somalia and many thousands have been forcibly separated from their family and friends. A situation that is exacerbated by the hypothetical closure of Dadaab Refugee Camp in neighboring Kenya, where over 260,000 Somalis live. “The need for family tracing and the disruptive impact of family separation are evident when we speak with Somali refugees in Kenya. 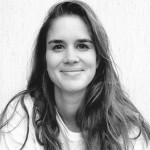 What is often unnoticed however, is the fact that most people don’t know how to look for their families”, said Giulia Balestra, REFUNITE’s Communications Coordinator. Radio Ergo is based out of Nairobi, Kenya, and distributes humanitarian news every day between 3-4pm on shortwave and via 15 local radio stations across Somalia. You can listen to the daily programmes here. One of the spots will feature Fatuma (see picture, right), a REFUNITE volunteer who has helped many Somali refugees to register on to the REFUNITE platform in Kakuma Refugee Camp. With now over 200,000 Somali profiles registered on REFUNITE, the hope is that our radio campaign will reach other families in need and help them find their loved ones again!